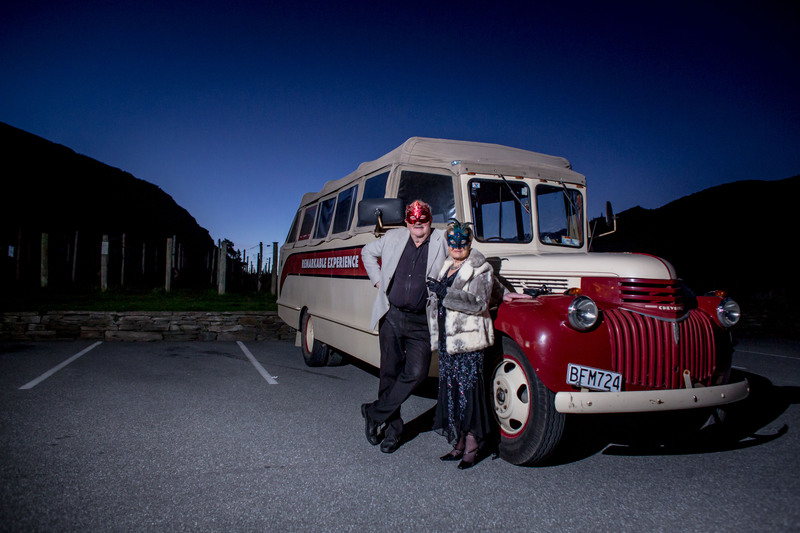 The ever reliable Margret and Neville Bryant from Remarkable Experience and the awesome team at NZ Ski made sure the chariots were there to promptly whisk everyone out to Gibbston Valley on Friday the 21st of September. 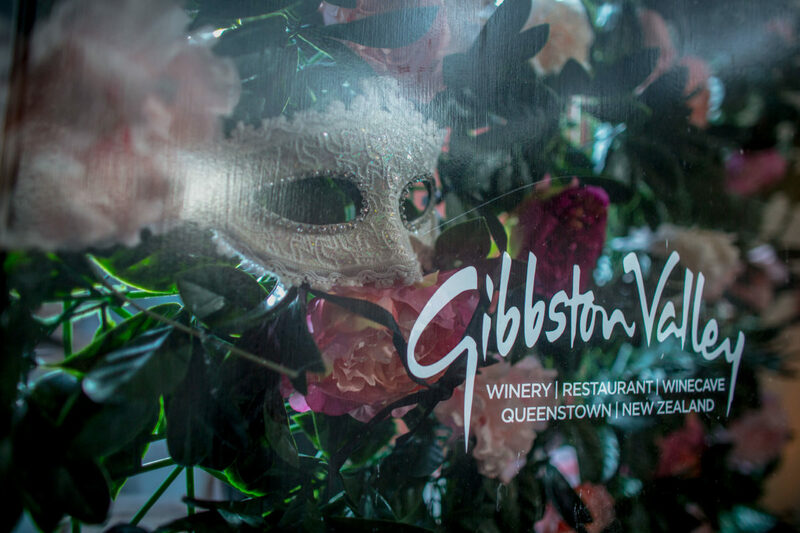 Gibbston Valley have been QWA members for a few years now, with most locals knowing the venue for its large barrel hall and wine cave, the newest addition to the property is their beautiful wine vault. With a beamed roof and fully glassed front it gives clients the ability to open up and spill into the courtyard, giving an out-side/inside feel. 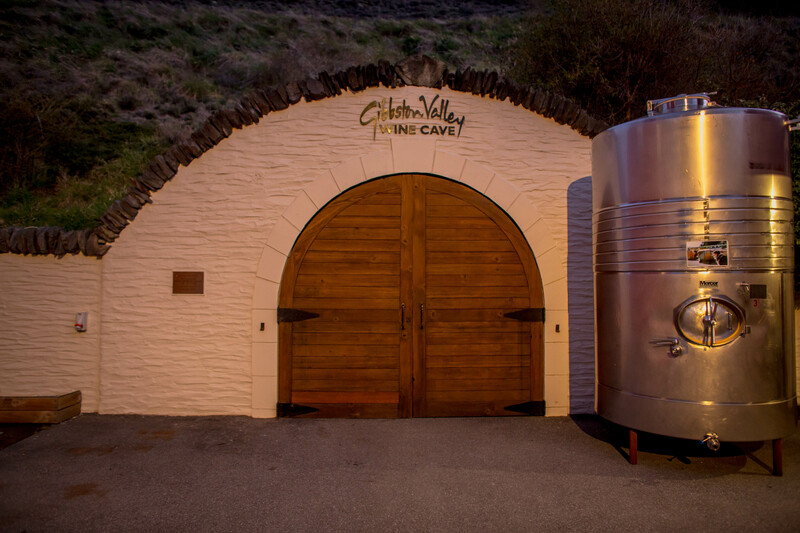 Welcomed with a delicious selection of the GV wine range, we started the evening in the cellar door where members caught up, laughed and tried to work out who was who! 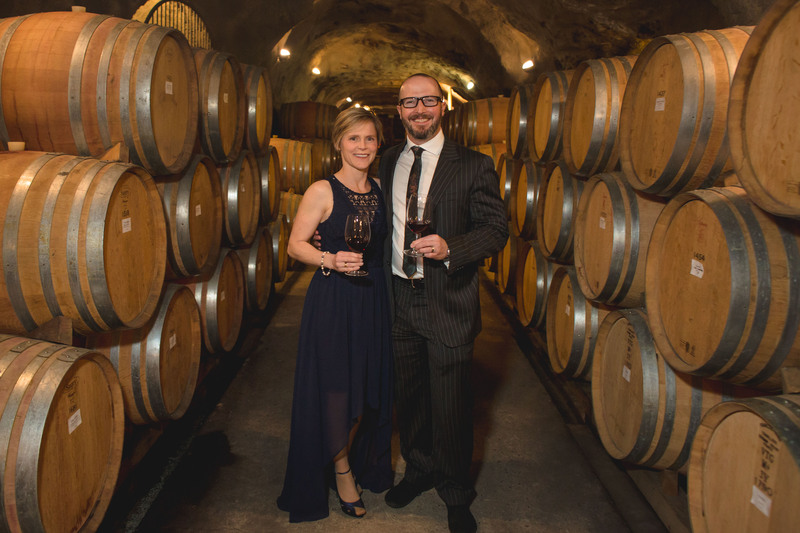 Katerina Cerna, the Sales Manager at Gibbston Valley welcomed the group with some housekeeping and offered the opportunity for guests to explore their famous wine cave. 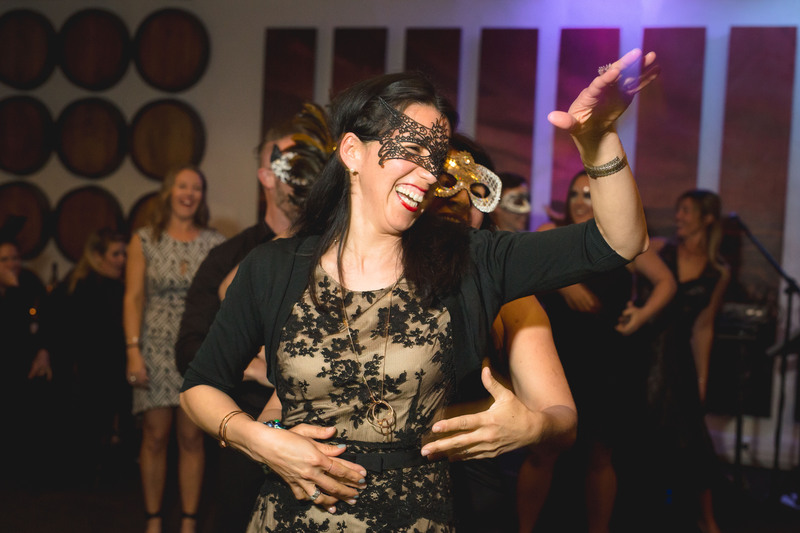 Louise from Danceworks took those who were ready to learn some salsa and get their groove on away for a private dance lesson, showcasing her talent and proving how simple your first dance can be! With a dance off later in the evening with a prize from Burning Love Candles – couples were keen to impress the judges! 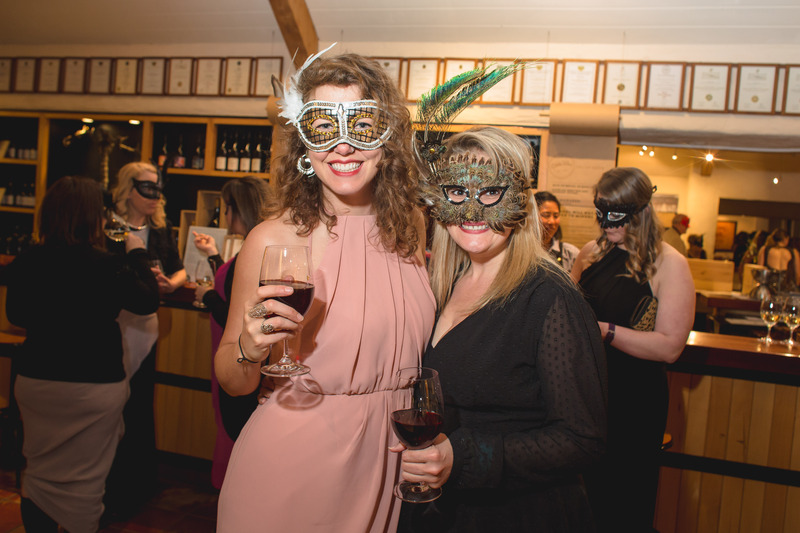 We have such an amazing amount of vendors and love seeing the commitment from them at our events – with this year showcasing some great regional suppliers! 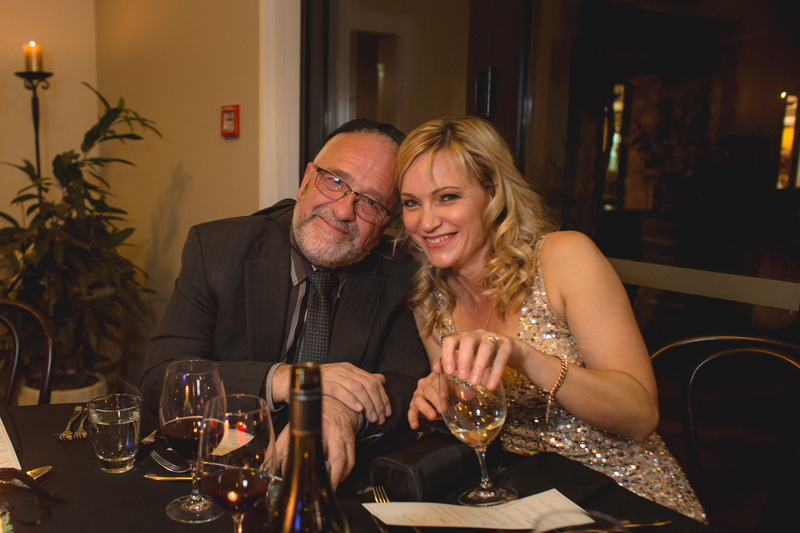 Once again, we were super lucky to know that we had the support of Dan Childs from 222 Photographic Studios who was there snapping all the smiles and capturing the evening. Always smiling himself, Dan manages to be everywhere at once and never misses a moment – all the more reason to invite him to your party! 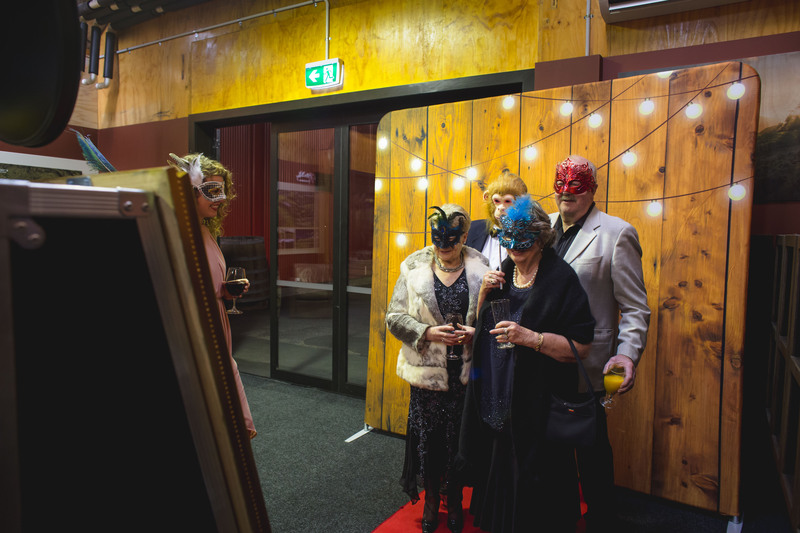 The old winery was the perfect place to see Queenstown’s newest photo mirror set up and stealing the best selfies of the night – QT Booth owned by the gorgeous Laura and Renee was an absolute hit! 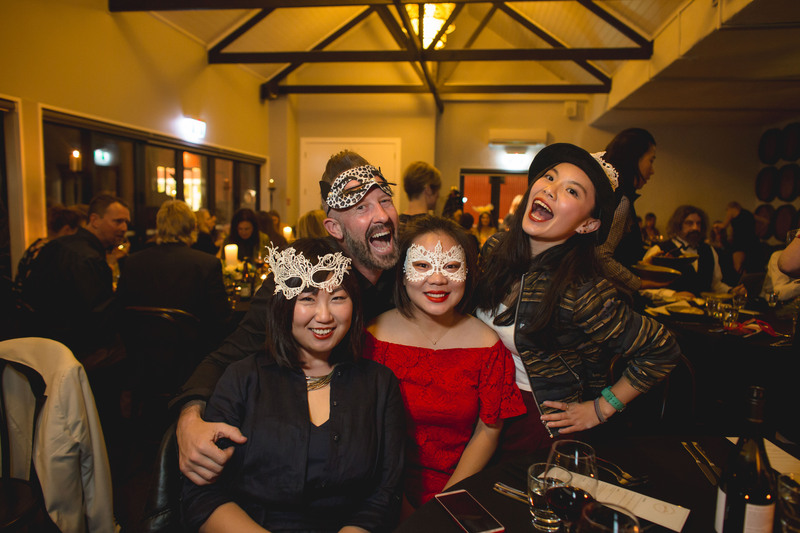 With more options than QRC has to offer, you can sign, emoji, dress up for your photos, change colours, backgrounds and look like a million dollars – then print off enough copies of your images to send out as Christmas pressies! 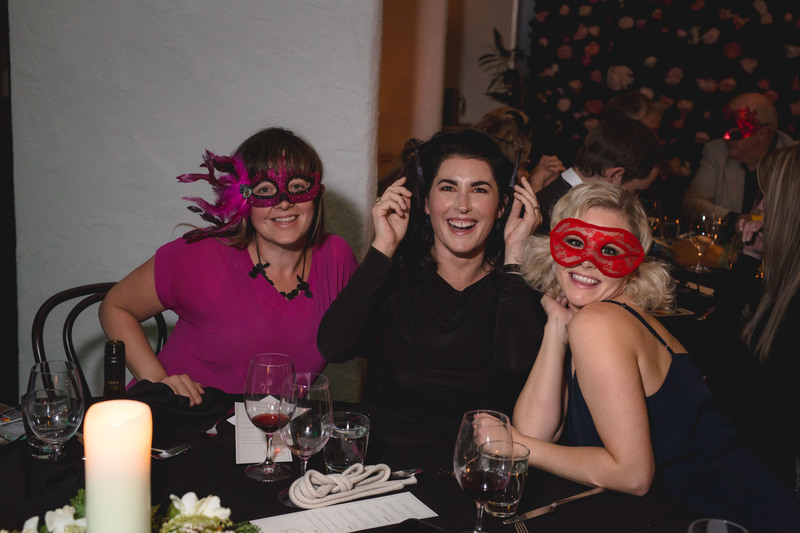 The evening meal was a show stopping 3 course a la carte menu, which allowed members to choose from a variety of delicious locally sourced options. 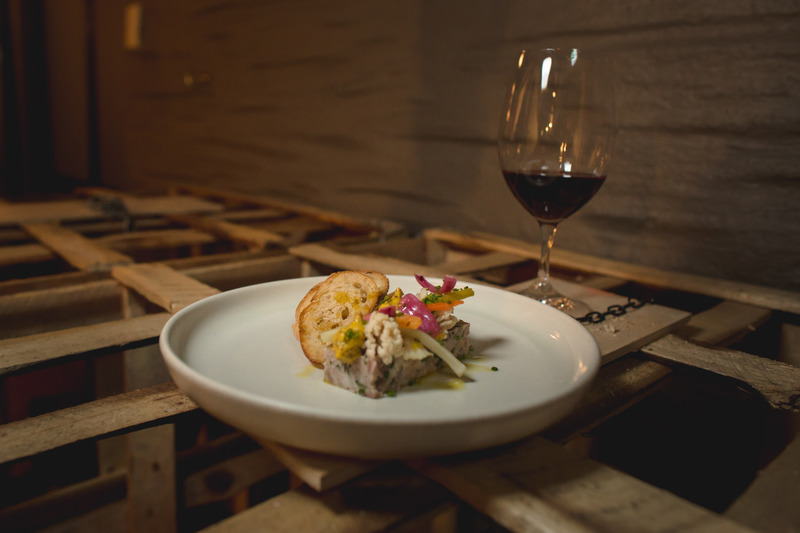 All created by head chef Anthony Gradiska, their seasonal menu features carefully-selected ingredients that reflect local flavours and expertly-match their wines. The ambiance of the room was set by the delicious fragranced candles from Burning Love. 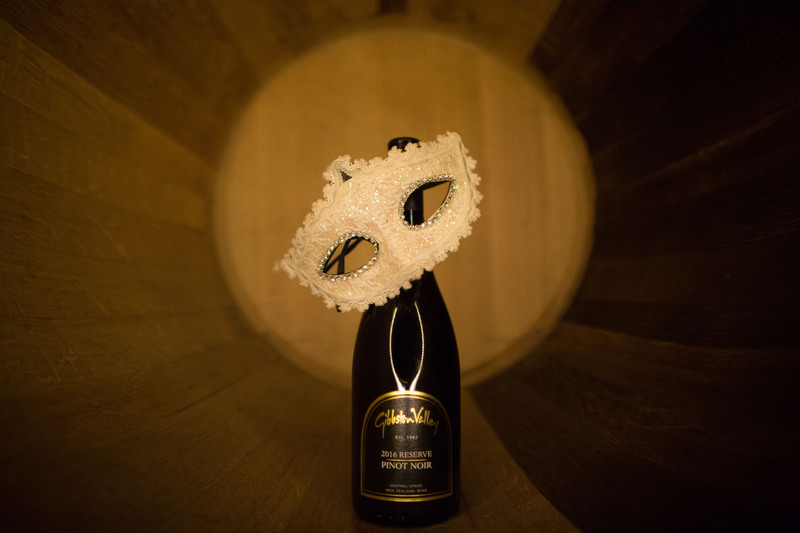 Owner Jackie Matthews kindly donated a selection of handmade soy candles in French Pear which welcomed guests in the Wine Vault with a sumptuous scent. A very personal touch to any event, fragranced candles create a great gift or favour at weddings. 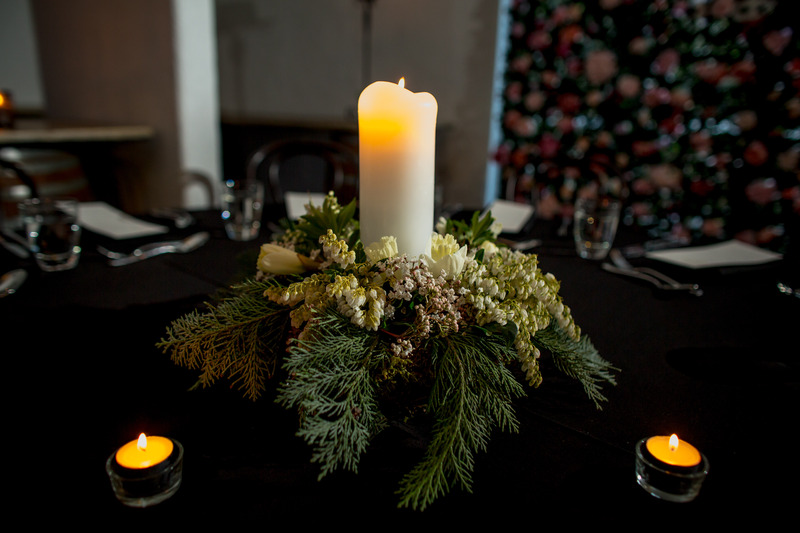 With beautiful table arrangements by Bloom Florist Queenstown, Jules and Martin once again provided us with centrepieces that tied in, the elegance of white flowers and pillar candles which were perfect for the themed evening and finished of the décor of the room. 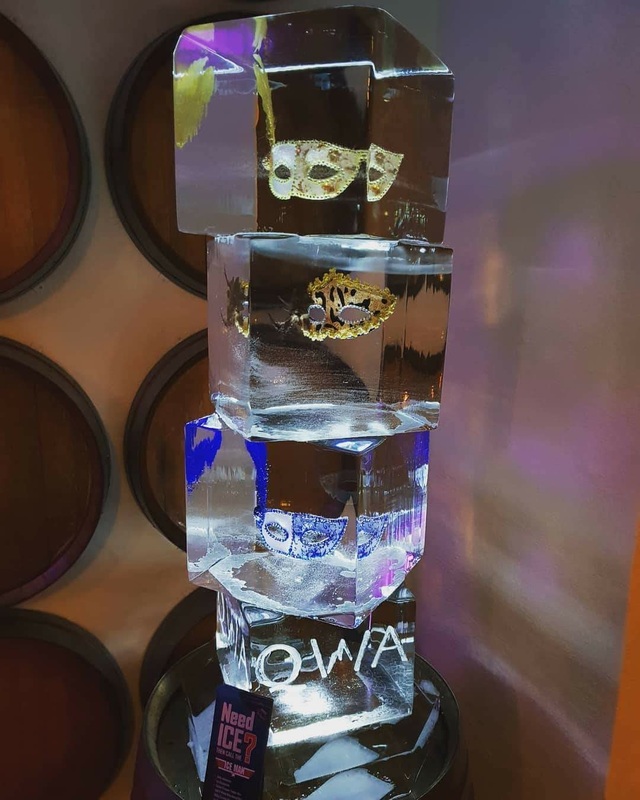 Richard from Queenstown Ice carved a bespoke Masquerade ball sculpture, complete with our QWA branding. The illuminated sculpture was a real talking point and was a great piece to showcase the possibilities he can create with such a fabulous medium. 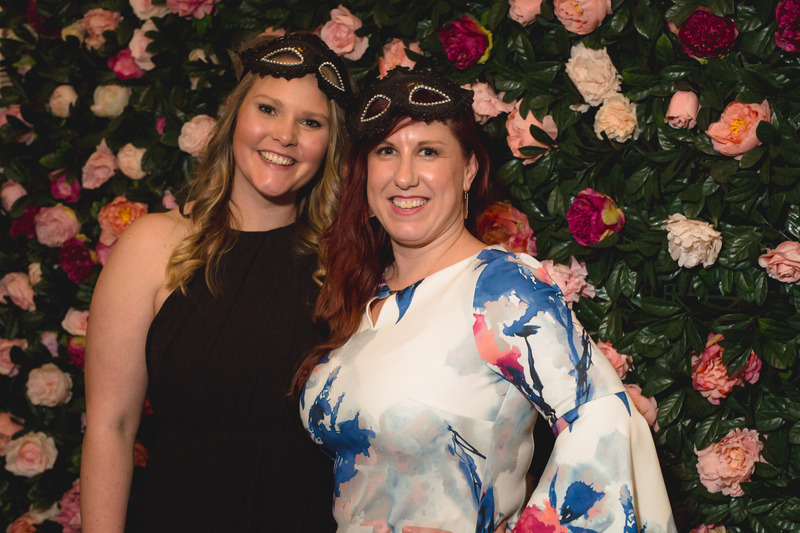 Willow and Bloom are one of our newest members of the QWA and they kindly provided us with one of their gorgeous flower walls as a backdrop for some masquerade head shots. 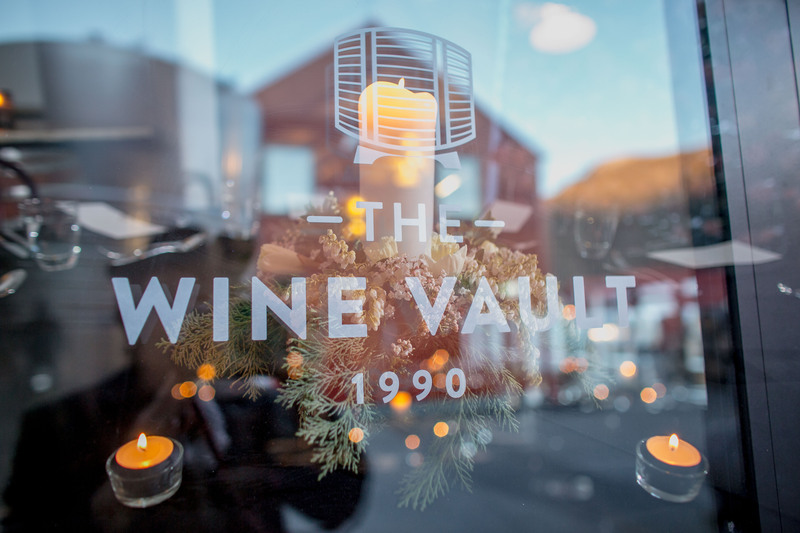 Bringing the beats to the event was Robert Glen, all the way from Wanaka, the bonny wee Scotsman had banter and style, and really raised the roof of the wine vault. From personal dedications, covers and classics, from acoustic rapping to Coolio’s Gangster’s Paradise, classics of the Proclaimers 500 miles and beat boxing, the dancefloor was packed from start to finish with several encores and the dedicated crowd not wanting the night to end! 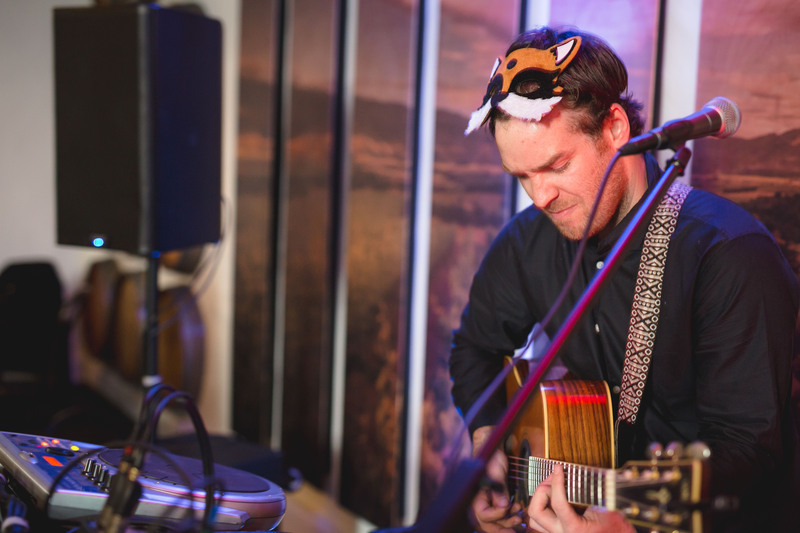 Robert is a one-man band-loop pedal based/singer/solo superstar and definitely has a whole heap of new fans from Gala night! 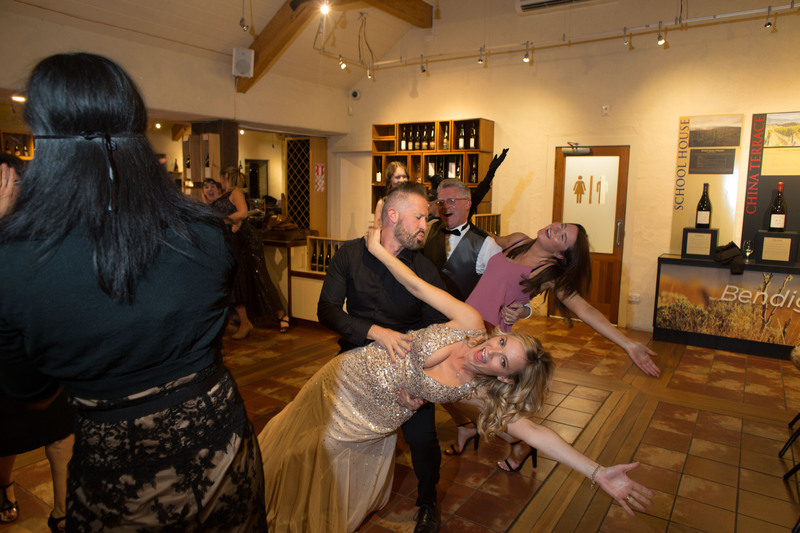 From relaxed acoustics through canapes, to creating dance offs and catering for musical chairs (yes LA Social’s Lindsay is most certainly the definition of FUN!) – Robert Glen can do it all – and he even has a cow bell! Abracadabra! 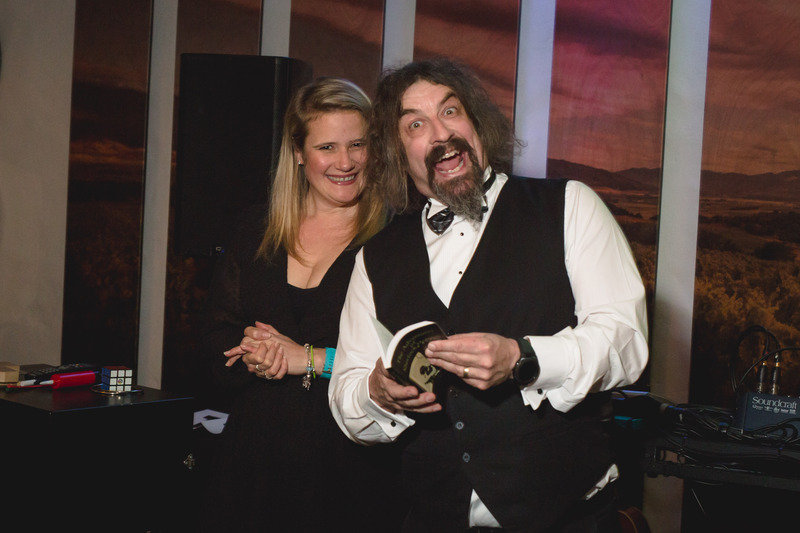 Our surprise for the evening was most definitely the hilarious and fabulous Jonathan Usher Magician who magically appeared from Cromwell! 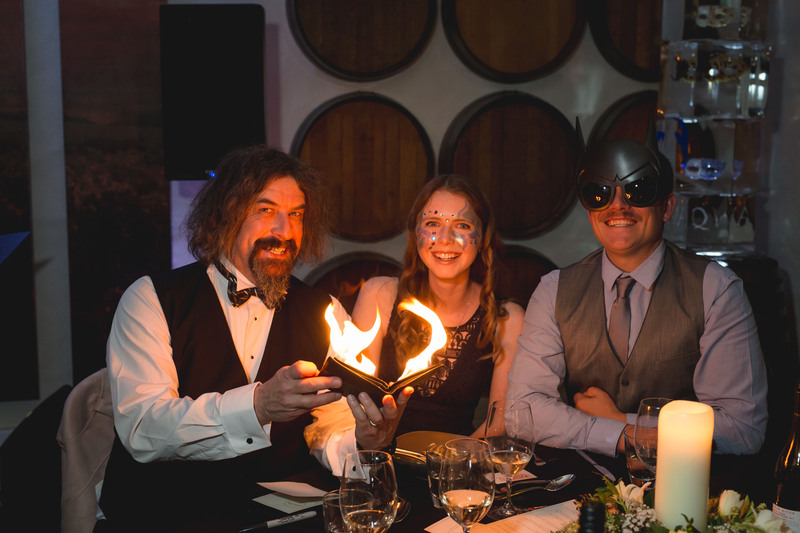 A jaw-dropping performance that had us all captivated, Jonathan is a must have accessory to any event – funny, witty, mesmerising and totally mind boggling! This man left us all asking how, why, what and really? 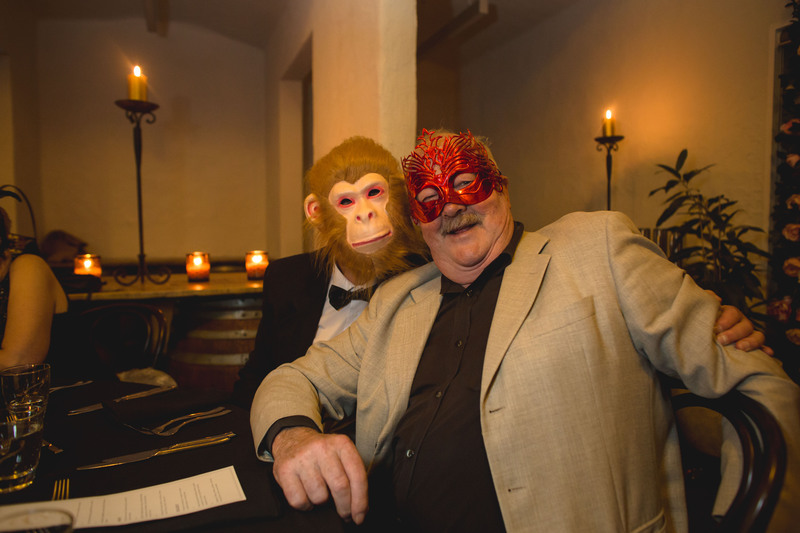 after every trick – such a unique yet obvious choice to entertain your guests and we are very proud to have Jonathan as one of our QWA members. 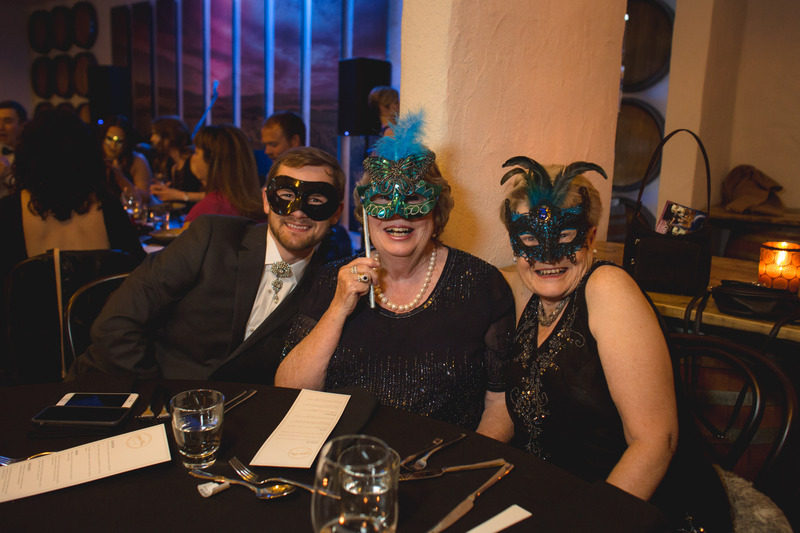 And last, but certainly not least a big thank you to Marquee Events, for very kindly donating us a dance floor and Muskets & Moonshine for being the after party location!